The Turbo X uses 45 watts of power to produce excellent sound that remains clear through high volumes . 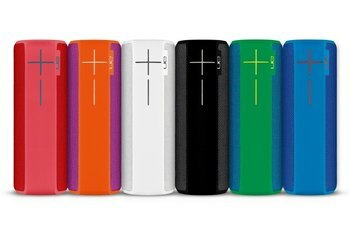 It has a strong battery life with up to 26 hours, and a USB port to charge your phone or other devices. The case is water-resistant, and the proximity sensor lights the buttons with a wave of your hand. 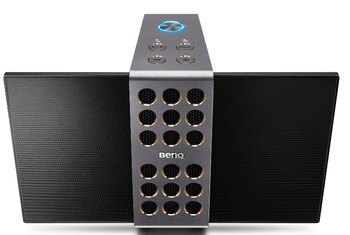 The speaker weighs 3 pounds. You'll want to spring for the $30 case for the road. It's pretty expensive for a rough-and-tumble mobile speaker. The battery drains even when the speaker isn't in use. 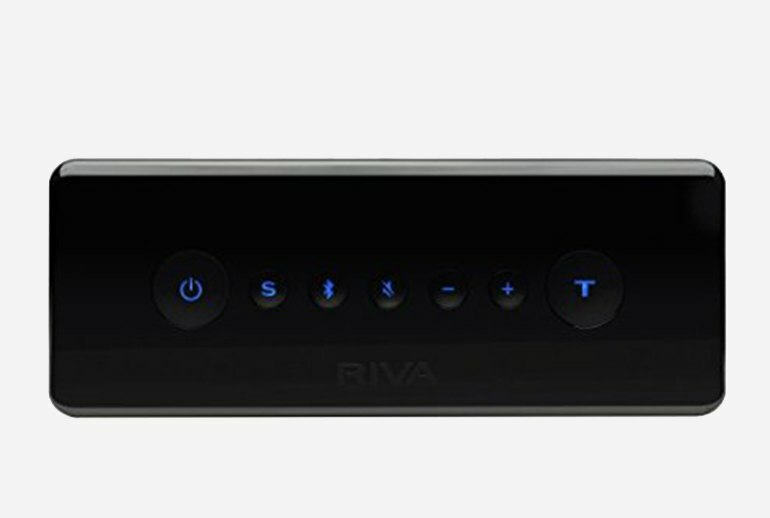 Founded by music producer Rikki Farr, Riva went all in on its first product, the Turbo X. 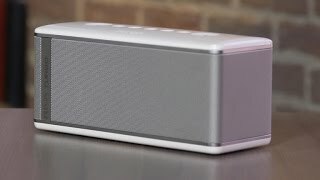 The speaker has seven audio drivers and 45 watts of power for a big sound that belies its water-resistant sub 10-inch size. 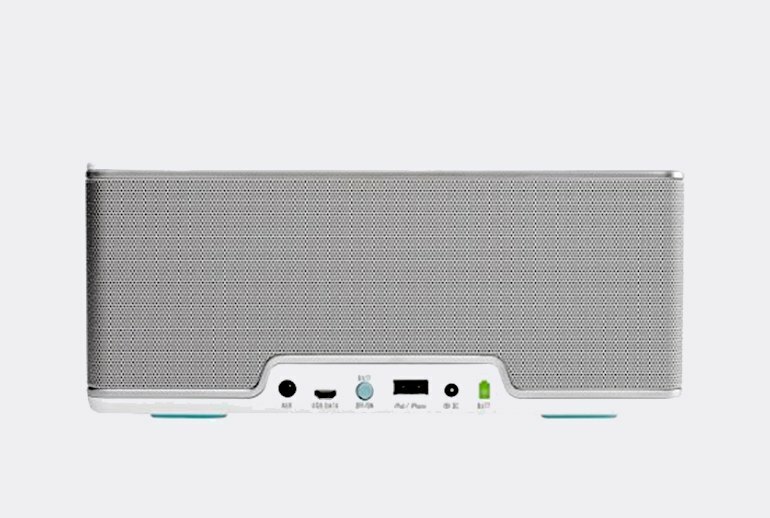 Unlike many other Bluetooth speakers, the Turbo X gives clear sound though higher volumes and keeps on going with up to 26 hours of battery life per charge. Bluetooth pairing is confirmed by a vocal “Turbo is paired” effect. 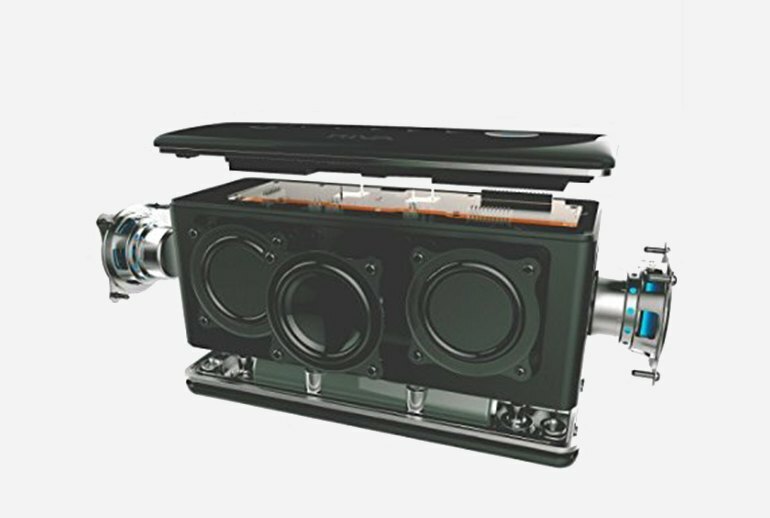 The 1/8-inch aux input works for both line-in and phono input for vinyl playback, and the Turbo feature--announced by a loud engine noise when activated-- boosts volume by about six decibels. 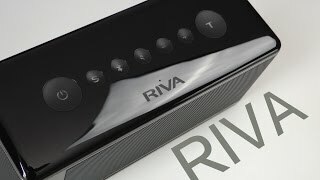 The Riva TurboX outshined my expectations of it from the very start. 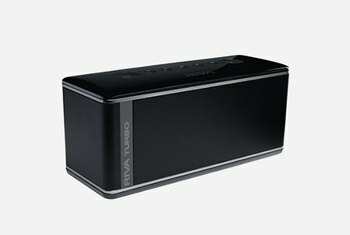 Once the Riva TurboX was turned on and played for the first time, I knew this Bluetooth speaker was going to be spectacular. With so much competition, the Turbo X’s $350 MSRP may seem pricey, but in this instance, you really get what you pay for. 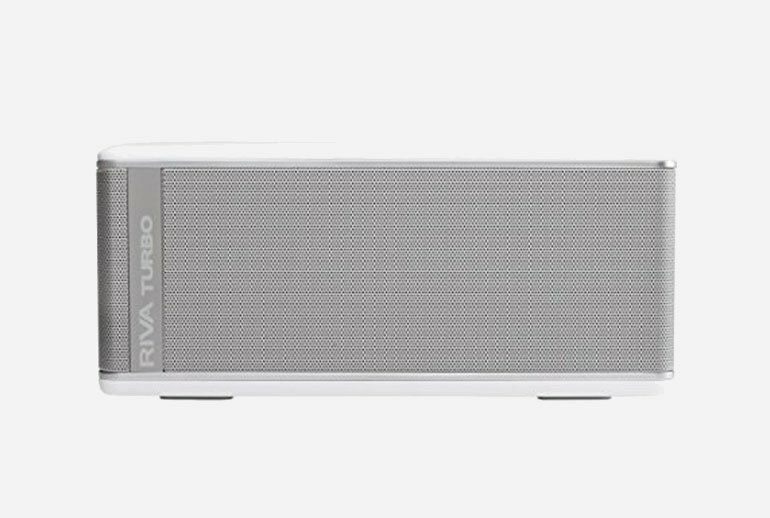 The Riva Audio Turbo X is a solid Bluetooth sound system, and it’s 1 that’s winning accolades over the technology and music industries. it's sounds really good for what it is and shines compared to the competition at higher volumes. 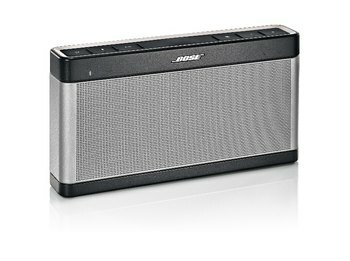 From the moment you turn it on and start listening, you’ll be amazed just how much room filling sound it can generate. the Turbo X is definitely among the best I’ve tried. Besides great sound, I’ve never tested a speaker that has the cord-free stamina of this one. 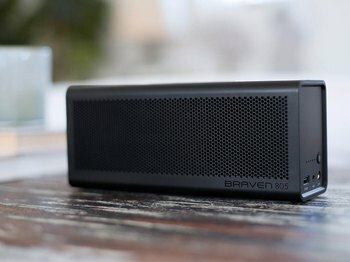 And with 26 hours or more of battery life, if you’re looking for a portable Bluetooth speaker that’s forgiving when you forget to recharge, this one is tough to beat. When you activate Turbo mode, the Turbo X makes a sound like an engine revving up. Cool? Cheesy? You decide. Fortunately, you can switch the sound effect off if you don’t like it. The overall build quality of the Turbo X is definitely top notch, it looks sturdy and high quality, although as already mentioned I am a bit afraid of the glossy surfaces for portable use. 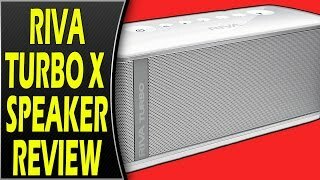 I just had a chance to review came from a company you probably never heard of before, but after testing their latest Turbo X Bluetooth wireless speaker – I can tell you with certainty they have a potential of becoming the next household name. Frankly, we expected much better sound quality from this unit. Boasting 45 watts of power, three full-range drivers and four bass radiators, we were prepared to be blown away by pure, awesome sound. Alas, this was not the case.